This new design has been fitted with a screen of 5.8 inches and a resolution of 2436 x 1125. It also comes with an OLED screen display, which is said to be a better version of other OLED screens. In addition to the true tone sensor monitoring and white light adjusting technology, the iphone x has high resolution for playing videos brought about with its feature with dolby digital. The iphone X might not have a home button, but this doesn’t make the phone any less awesome. Its sensitivity is improved, allowing users to wake the phone up by tapping on the screen. Siri can still be activated with the side button, and the apple play app can be launched by double tapping the screen. Iphone X has a rare camera with 12 mega pixels and a front camera with 7 mega pixels. A lot of features are fitted in between these features, to allow for clearer, more focused and properly lighted pictures. Similar to the iphone 8 features are changes to the portrait mode. The new iphone X comes with a bionic chip, a faster processor and a graphic unit designed and exclusive to the apple brand. This new A11 bionic processor boasts of higher speed than other processors, as it has been designed with 6 cores. it is not surprising that the new and improved brand will have a better battery life than its predecessors. It is said to last two more hours than iphone 7 and has a capacity of 2,716mAh. The new face ID recognition technology for iphone X uses a Truedepth camera application, found at the top area of the phone. The recognition software works using infrared technology, first to illuminate the users face for mapping, and then using the camera as recognition means. The beauty of this software is its ability to learn constantly and consistently, even with the changes in the users face, this technology doesn’t get confused. The popularity in which Apple has enjoyed for the past decade has seen it develop fancy phones for clients all over the world. In the world of mobile technology, clients are trying to anticipate what could be running in the minds of phone manufacturers. Apple has recorded tremendous success in ensuring that phones of various models are launched into the public annually. 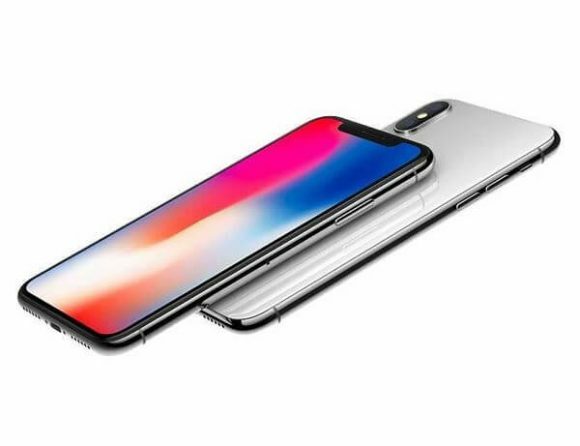 Presently, iPhone X has caught the fancy of so many clients, who are not stopping at purchasing this product, because of the unique features of the phone. However, in a bid to arouse the curiosity of clients who are following the iPhone brand consistently, here are some new iPhone names which are slated for release in the future. 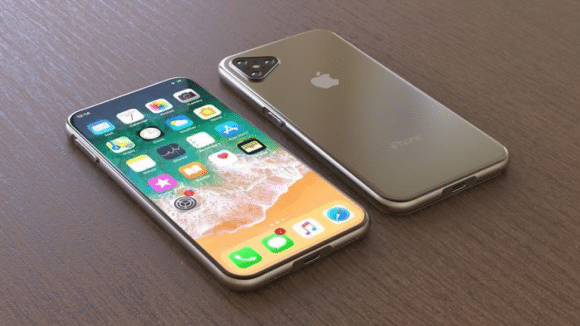 The name of this new feature phone that is yet to be released by Apple can be attributed to the success that has been enjoyed by later versions of iPhone 8, which are iPhone 8 and iPhone 8 Plus respectively. 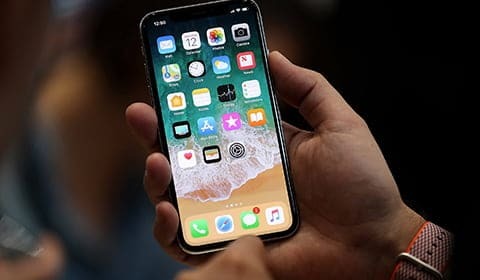 After the release of the versions of this iPhone, there has been a deliberation on what clients are to be expecting Apple to produce the latest version. 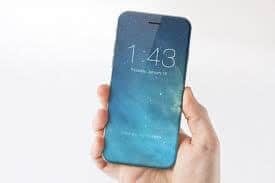 The release of iPhone 8 Plus and iPhone X have limited the possibility of foreseeing the release of iPhone 9 in the incoming years. Initially, there appears to be a different view regarding the launching of this type of iPhone series, after the release of iPhone X, which has been the leading iPhone feature which is the commonest among various users so far. The guess is on whether the iPhone 8 and 8 Plus would have a similar condition to iPhone 9, but with an improved feature which can be identical to iPhone X. These suggested names are set to hit the public in the nearest future. Interestingly, the idea is that these new releases will have advanced features, which is far better than the iPhone X, the latest version of Apple phone series which has proliferated the entire globe. So, clients should be expecting the names of new versions of iPhones to be coming from these three suggested names which are iPhone X1, X2 and 11. Apple is coming up with new series of phones which will come into the market in the nearest future. The idea is to keep clients guessing on the new phone features that will come out far better than the previous versions that are already on the market.